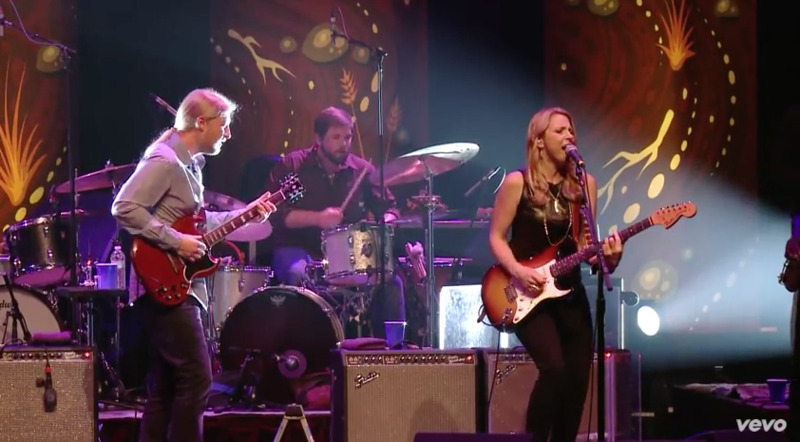 TTB will return to Arrington, VA for the second Lockn' Music Festival from September 4-7. Join TTB, The Wood Brothers, Drive-By Truckers, Chris Robinson Brotherhood and many more great artists to be announced at one of the finest festivals in the land. For more info on Lockn' Festival and to get tickets, click here.